Incorporated in 1960, Grenada Breweries Ltd was one of two breweries set up in the Windward and Leeward Islands by the Caribbean Development Company (CDC), which was at the time the sole brewer and bottler of beer and stout in Trinidad and Tobago. The Brewery was built upon three and a half acres of land in Grand Anse, was originally earmarked for an area in Annandale, north east St. George. However, the present location, in South St. George was selected and purchased in 1961, due to its commercial and economic viability. In December 1961, Carib, the first beer to be brewed and bottled in Grenada, rolled off the bottling line. A case of 24 bottles was sold initially for the princely sum of EC$4.70; the daily wage then for a male estate worker was EC$1.20 per day. 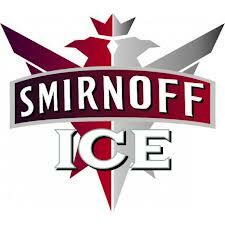 At that time, there were a variety of foreign beer brands on the market. 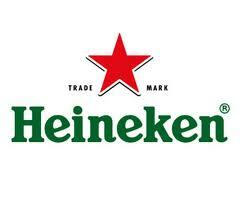 The Company thus embarked upon vigorous marketing of the lager to the beer consuming public. 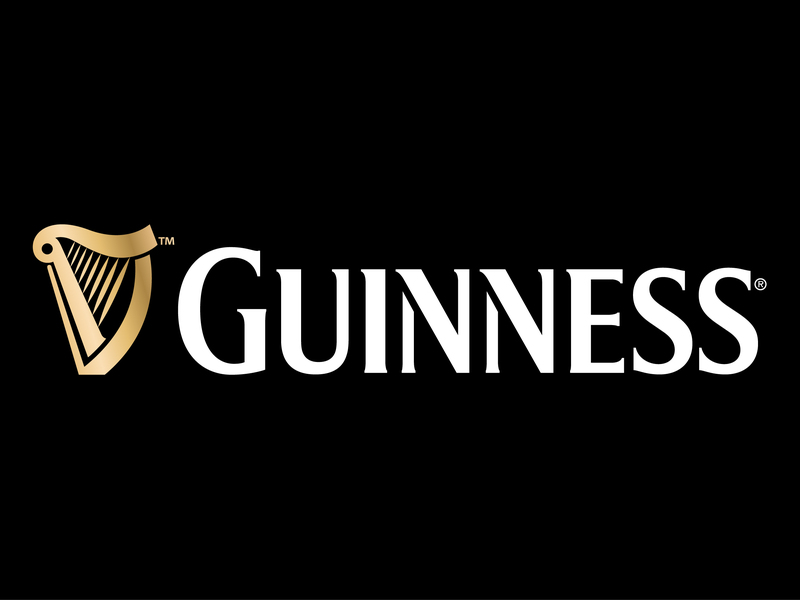 In 1981, Guinness PLC, now a member of the Diageo group, purchased the majority shareholding in the Company and began bottling Guinness stout. 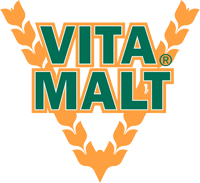 This was followed by the introduction of Guinness Malta in 1987. 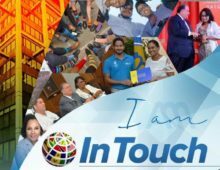 The Company places great emphasis on producing excellent quality products and those efforts were rewarded in May 2001, when the flagship brand, Carib, won a Gold medal at the Monde Selection awards in Brussels, Belgium. 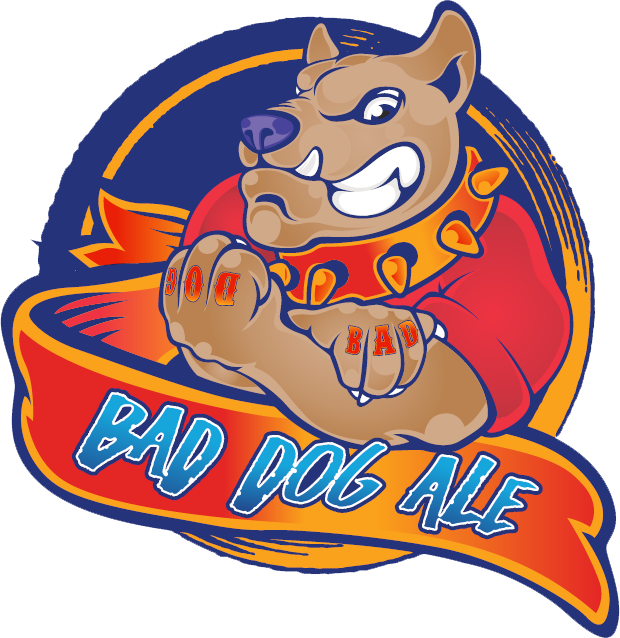 This drive for excellent quality continues and today the Brewery boasts of having a first rate laboratory, one of the best on the island, equipped with state-of-the-art equipment and operated by highly trained local personnel. McAL Group of Companies. 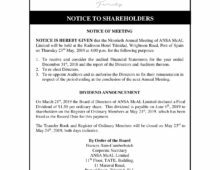 As a member of the ANSA McAL Group of companies, Grenada Breweries Ltd benefits tremendously from Group synergies, portfolio expansion and increased opportunities for exports. 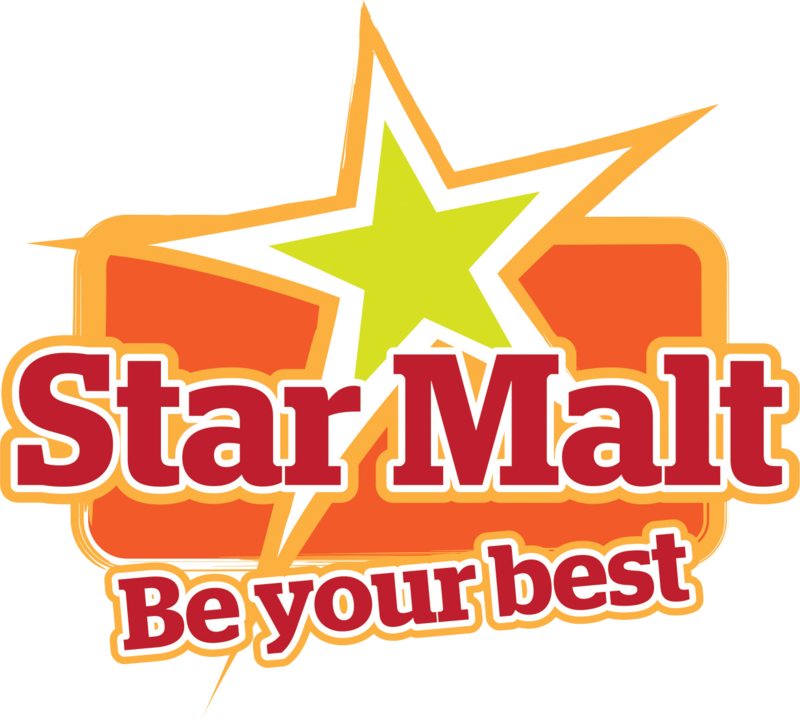 Currently Grenada Breweries Ltd exports Carib, Stag, Mackeson, Shandy Carib and Ginseng Up to 5 regional markets. 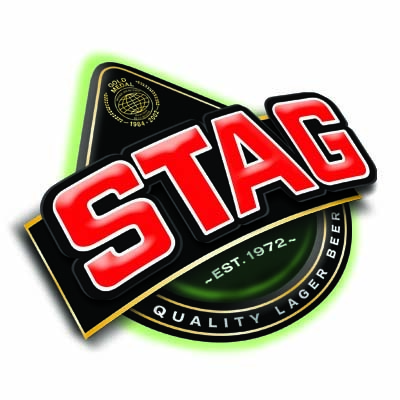 Stag lager beer, a light bodied European style lager, was launched in 2008 and to date its performance has been exceptional. Grenada Breweries Ltd., is more than just a household name in Grenada. 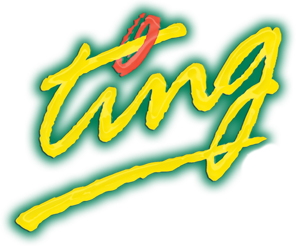 Its brands form a part of the Grenadian culture and socio-economic landscape, and transcend age and social class. Over the years the Company has grown to become an exemplary corporate citizen. The footprint of its social responsibility spans the country through sponsorship of numerous social, cultural, sporting and educational events, community projects and environmental initiatives. 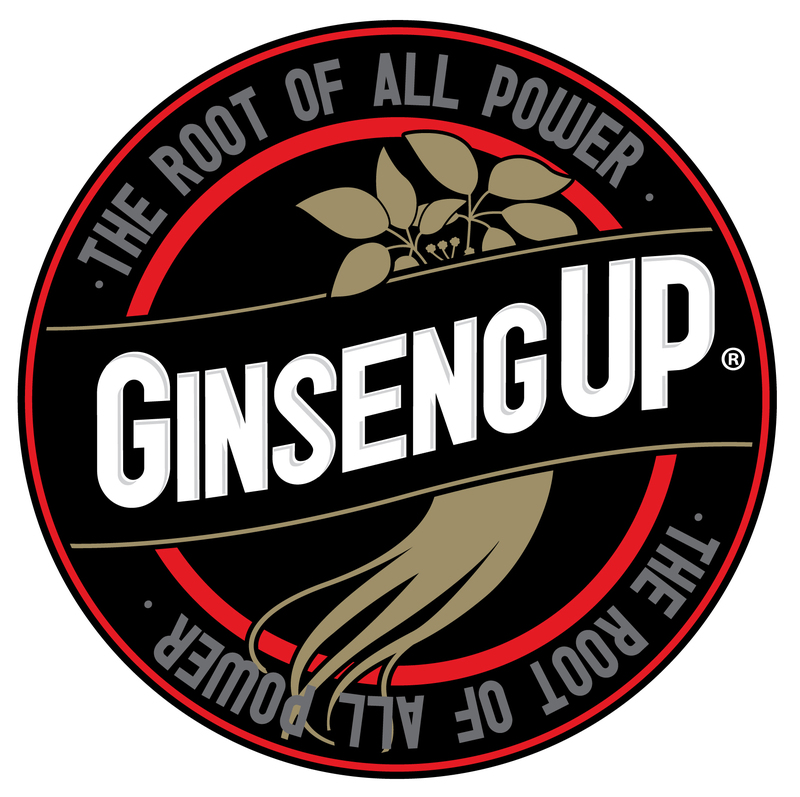 From an initial payroll of less than twenty in 1961, the company has grown to be the largest manufacturing entity in the state, as it now directly employs over 150 persons and produces over 900,000 cases of beverage product annually. We remain steadfast in our mission – to maintain a high profile as an excellent corporate citizen through high standards of corporate governance and identification with national aspirations. Mailing Address: PO Box 202, St George’s, Grenada, W.I. 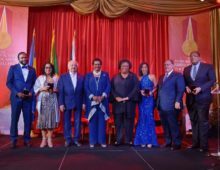 The Anthony N. Sabga Caribbean Awards For Excellence 2019 – Barbados Rocked It!